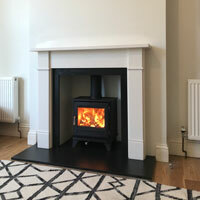 Here at Install My Fireplace, not only do we supply we also design and install your fireplace for you. 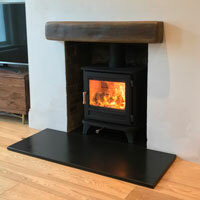 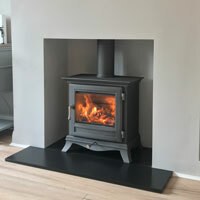 We have an experienced team with many contacts in the industry which combined with our low overheads as a online business, enabling us to offer an ultra competitive price on the sourcing and installation of fireplaces, stoves and flue liners. 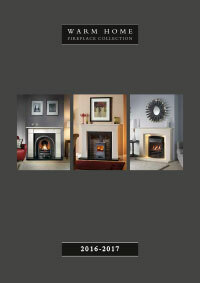 Below is a small selection of fireplaces we supply and install. 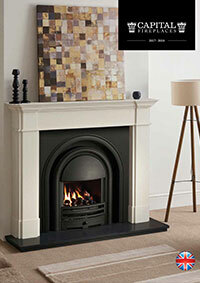 You can find even more choice on our brochures page or alternative, contact us and we will bring our entire range of brochures to you to explore in the comfort of your home.